RunnerDude's Blog: BRRR It's Cold Outside!! What to Wear on that Cold Run. BRRR It's Cold Outside!! What to Wear on that Cold Run. · Dress as if it's 10-15 degrees warmer than it really is. Your core temp will increase by that much when running, so if you dress for the "warm-up" you won't end up overheating from being overdressed. · If it's windy and cold, wear a light wind breaker over top the layers to prevent the wind from penetrating the layers. · Wear a cap that covers your ears. A lot of heat is lost at your head. Wearing a cap helps hold that heat in. Your ears can be at risk for frost bite if not covered, so be sure your cap is big enough to cover those lobes! ....or wear ear muffs or a wide headband that's designed to cover the ears. 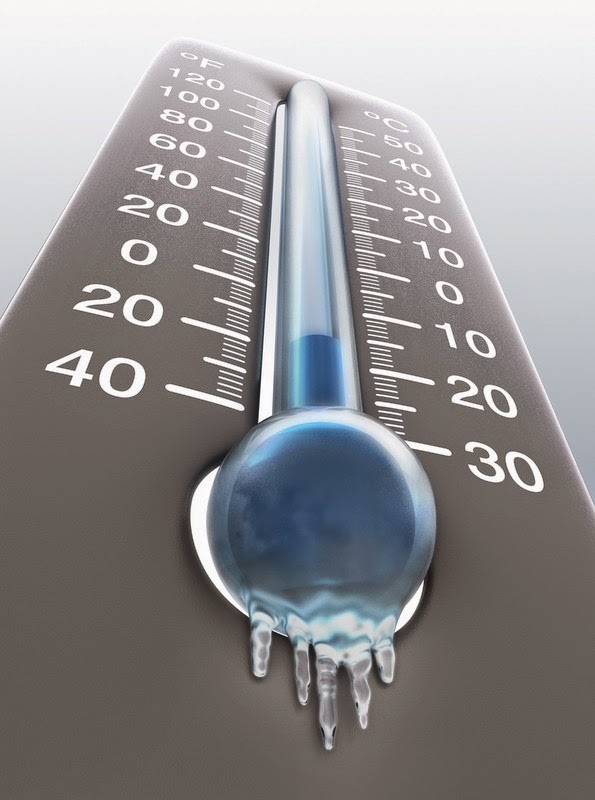 · Don’t wear metal jewelry outdoors in the cold. Metal conducts cold, thus increasing your chances of frostbite. Uncovered ears donning metal earrings are particularly at risk!! · Wear gloves. I prefer to wear mittens made of technical fabric with a wind barrier. I've found that by having my fingers together inside the mitten creates more heat and the wind barrier fabric holds in that body heat keeping my hands warmer. If I do wear gloves, I usually end up pulling my fingers out of the finger slots and balling them up inside the palm of the glove to get the same effect. Hand warmers work well too. There are a couple of different brands, but they all work the same. They look kind of like oversized tea bags. When exposed to air, they heat up. Stick one warmer in each glove and they work well in keeping your hands toasty. · Keep those tootsies warm! Most running shoes are designed to breathe. In the winter though, that can mean chilly feet! To keep your feet warm, try wearing two thinner layers of socks. This will help increase warmth as well as help with moisture management. There are also some great fabrics such as SmartWool, that works well in keeping feet warm. · Not clothing related, but still important....Stay hydrated. You sweat just a much in the winter as you do in the summer. But the less humid atmosphere of winter creates a deceptive perception that you're not sweating as much. Because it's not as humid, your perspiration evaporates quickly instead of staying on your skin and/or soaking your clothing. Kind of the out-of-sight-out-of-mind syndrome. So, be sure to hydrate before, during, and after your run.